Join us in worship every Sunday at 10:30am. 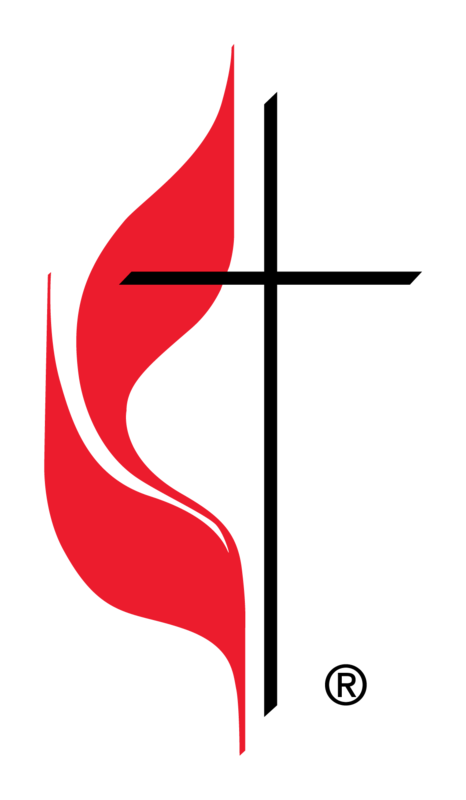 Worship at Friendsville United Methodist Church is a unique experience that draws from our heritage as Methodists as well as embodying a modern legacy that draws new people into a deeper understanding of what it means to follow a living Savior. Here, worship is a place for everyone – of any age – to celebrate the goodness of God and learn what it means to live out our baptismal vows. Come and worship with us – Passionate, Innovative, and Meaningful!